Have you experienced a moment of realization having the same ol' blow-dryer, flat iron, styling brush, and curling iron for nearly a decade? It was not until T3 reached out to partner up with my blog Raelyn's Roulette that I realized the questions above were...MEEEEEEE! LAWD HAVE MERCY! 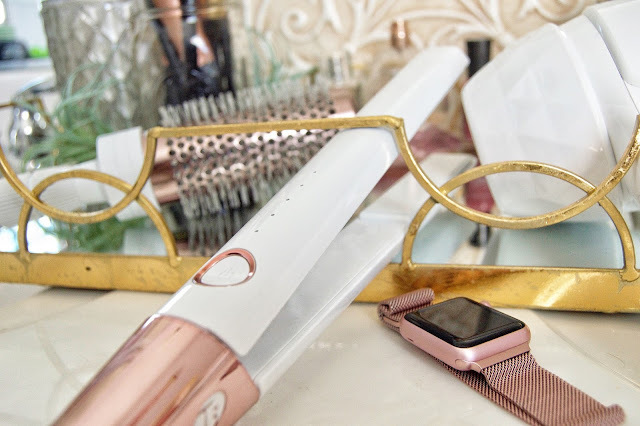 Hair styling tools have come a long way in months or in my case years! It is no wonder my hair is as fried as an egg on a pavement curb during a 115°F Summer day. I will quote the featured images and also provide my honest review following after. "T3 is considered the holy grail of hair tools. How do we generate such impassioned responses? By venturing outside the mane-stream with a collection of uniquely designed products that feature proprietary technologies and consider every functional and design detail. Using T3 for the first time is akin to a revelatory experience. Some say life-changing. 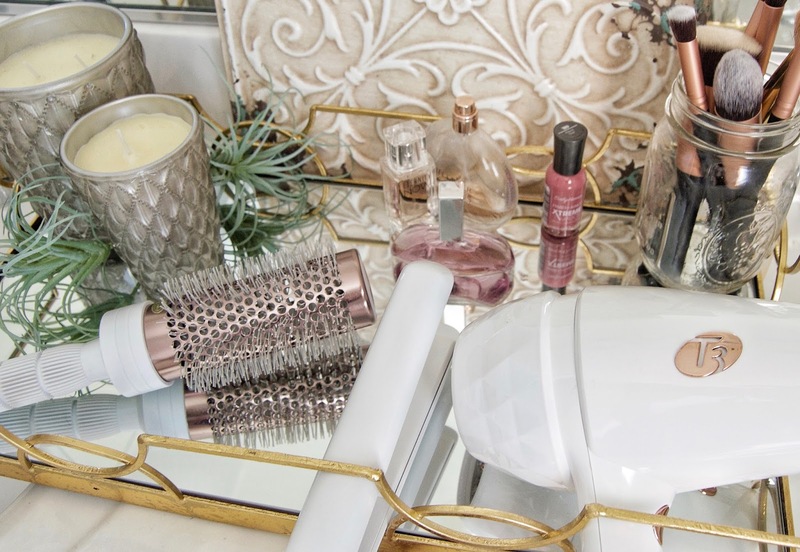 Suddenly, it’s possible to replicate salon results at home with tools that transform the look, health and texture of your hair and bring a touch of luxury into your styling routine. The speed is remarkable too, for many, turning a tedious chore into an anticipated beauty ritual. When the results are this dramatic, it’s time to upgrade to T3—and never look back." Singleness Luxe : "Luxury, versatility and technology combine in this leading-edge tool. 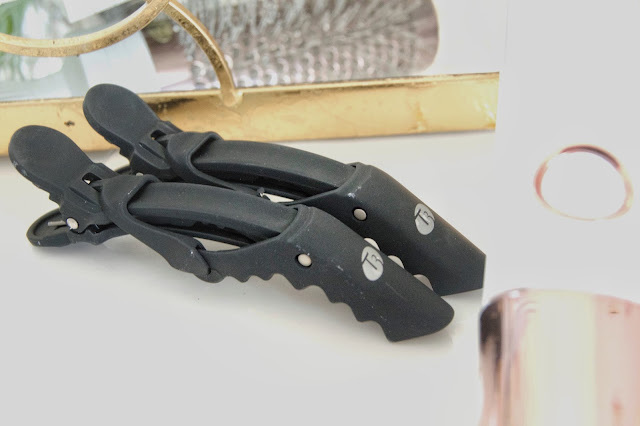 SinglePass LUXE straightens hair but it can also be relied on to add volume, flips, waves, and even curls. Digital SinglePass™ technology delivers consistent heat without overexposure, and styles hair in one effortless pass. Signature T3 Tourmaline® + Ceramic plates create lustrous and long-lasting results, while the Style Edge design features flexible beveled plates that glide smoothly. This is styling deluxe." Luckily, I have a girlfriend who is certified and wanted to try this. She confirmed the "effortless" attempt to straighten my fine hair in just a single pass along with the instant. She also taught me how to curl my hair! Y'all my hair stayed curled the entire day with minimal hairspray!!! Featherweight Luxe 2i: "This world-class featherweight contender delivers knockout results every time. 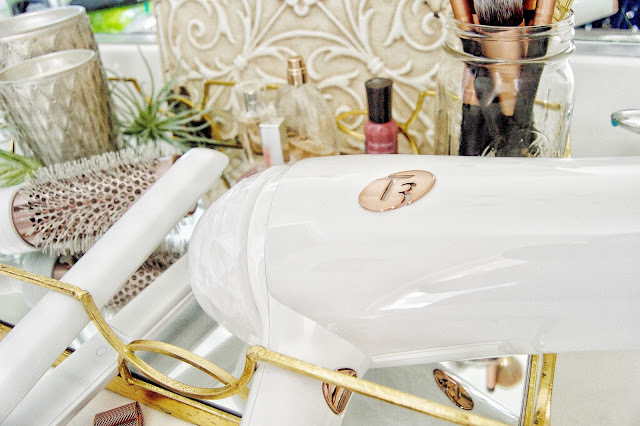 The combination of T3 Tourmaline® SoftAire™ technology, responsible for quick, healthy drying, and an ion generator for its frizz-reducing, gloss-boosting power, results in the most enviable hair of all time." This is when I realized how behind I was on the power of a blow-dryer! My previous one constantly burned out or hardly did its' job within THIRTY-MINUTES! My hair was a fresh scent of a fire during a late night campfire. It had been so long since it felt smooth and healthy. I became awaken of how my hair deserved to feel after this product pictured above. I did apply a heat protector serum which is necessary when applying heat. Anti Gravity 2.5 Barrel Brush I T3 :"Banish limp, lifeless hair in a few strokes. 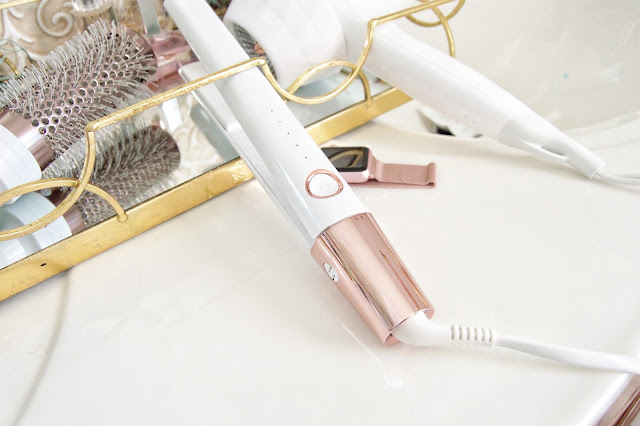 The innovative Anti Gravity brush collection features Tourmaline and Ceramic barrels that instill hair with extra body, volume and cinematic shine. The barrels retain heat to impressively shape and elegantly coif hair like never before. In other words, it’s time to brush up on your accessories." This was the fun part. I often neglect the back of my hair. 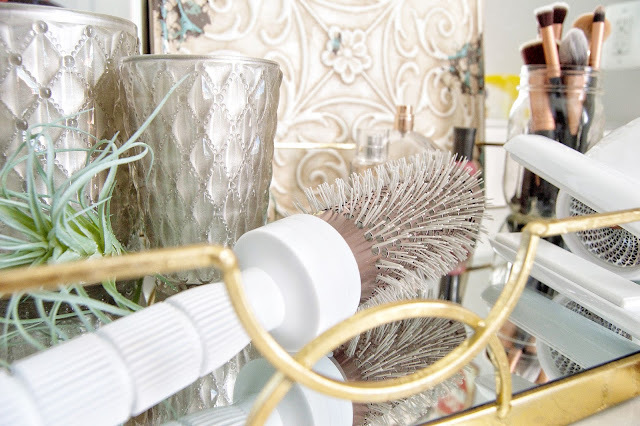 This brush added volume and long-lasting shine. I have often been told I have shiny hair any ol' way :). Okay, fine...only my Mama said so :/. I finally had the pleasure of using a professional clip in separator while using each product above. This is a HUGE difference between using simple bobby pins. It offers a strong tug on your loose hairs for best results.